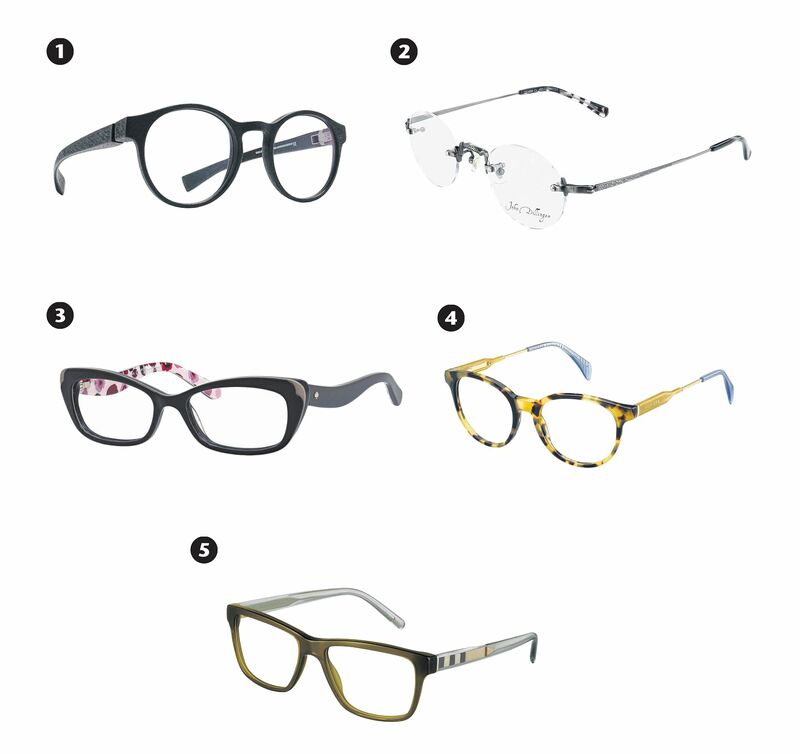 Spectacles are no longer just functional eyewear or a hipster accessory. Now, luxury brands are going beyond the usual sunglasses to include spectacles on the runway. For example, Italian label Gucci promoted the retro geek look at the Milan Fashion Week earlier this year with models wearing the brand's eyewear along with its fall winter 2015/2016 collection. Says fashion stylist Dolphin Yeo, 39: "Spectacles can help to frame your features to make them look more stunning. "Some also help to make people look more mature. Different frames can help to create different moods depending on what style you are looking for." The frame shape of your spectacles should contrast with your face shape. For example, angular frames that are wider than they are deep will help round faces appear thinner. Oval or round frames will help soften the edges of square faces. The frame size should also be in proportion with the rest of your face, with the corners of the frames ending at your temples. Handcrafted and extremely lightweight, this model from the German label comes with Mykita Mylon's patented screwless hinge. Individually adjustable, the model also comes in ebony brown, night blue and storm grey. Available at Pearl's Visioncare (Jalan Sultan branch). These rimless frames come with engravings on both the bridge and the temples. The John Dillinger line from the Japanese brand is inspired by the infamous American gangster of the same name, who was one of the most notorious outlaws of the 1930s. A butterfly shaped acetate frame with wavy temples subtly highlighted by a floral print. These frames are available at Optical 88 (Plaza Singapura outlet). Inspired by vintage classics with a preppy touch, the familiar round shape is offset by the contrast between the frame's tortoiseshell colouring and the light sky blue of the temple tips. Also available in black/blue and blue/red. They are available at Pearl's Optical (People's Park Centre branch). Square transparent acetate frames from Burberry's spring/summer 2016 collection. The model also comes in dark grey and will be available at Burberry.com and selected retailers worldwide from next month.